Let's say you have your 2017 social media strategy in place. BUT, before you pat yourself on the back and decide to sit back and relax for the rest of the year - stop! Don't forget that social media is constantly on the move. There's no guarantee that the 2017 social media strategy that was so effective in January will still get you the same results in December. Why? Because not a day goes by that there isn’t some new update on one of the networks. Facebook, Twitter, Instagram, Pinterest, LinkedIn - you name it. They’re all pushing out updates and trying to keep up with the new trends and advancing technologies. What works on social media one day, may not work the next, and unless you adapt to those changes, you'll quickly fall behind. ...and then we'll dive into the newest trends you can leverage to grow your business on social media! Want to plan and schedule your social media content in advance? Here's your step-by-step guide! Facebook’s goals have remained the same since its founding. The network knows what it wants: to get you to spend more time on Facebook! Why? Because the more time you spend - the more ads you click on, and the more money you earn for Facebook. As long as you keep making these “investments” in the app, you’ll keep you coming back. But how do they achieve this? Three words: curated news feed. Just admit it: what we ultimately want to see on Facebook is great content… content that entertains or brings some type of value. 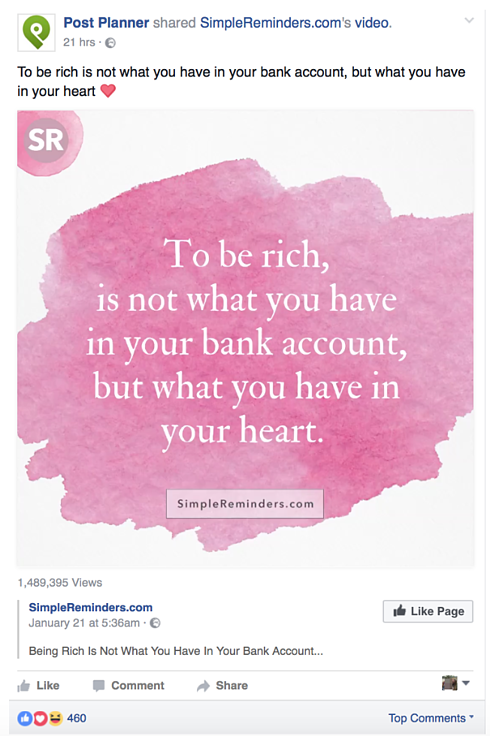 That is why Facebook is financially compelled to figure out EXACTLY what kind of content you find most interesting. Once they have that info, they can do everything possible to deliver that content to your news feed. What makes for interesting content? The same thing that makes for interesting content in journalism. Journalists have been pursuing the formula for interesting content for ages. Luckily, we don't have to guess what they've discovered. Popular: Lots of people in your community are talking about them. Relevant: They relate to you and the peeps in your community. Repeat after me: popular, relevant and recent. Notice these are also the criteria that decide which stories get discussed "around the water cooler" at work, or around any dinner table in any part of the world. People are always talking about things that are popular, relevant and recent. Why? Because that's what makes for interesting content. It's what people want to talk and hear about. Popular, relevant, and recent - that's what makes for interesting content on social and in the real world. Of course, Facebook doesn't use these terms. That would be far too simple. No, Facebook calls it "Weight," "Affinity" and "Time Decay." Facebook’s goal has always been, currently is, and probably always will be, to show you content that meets these characteristics. 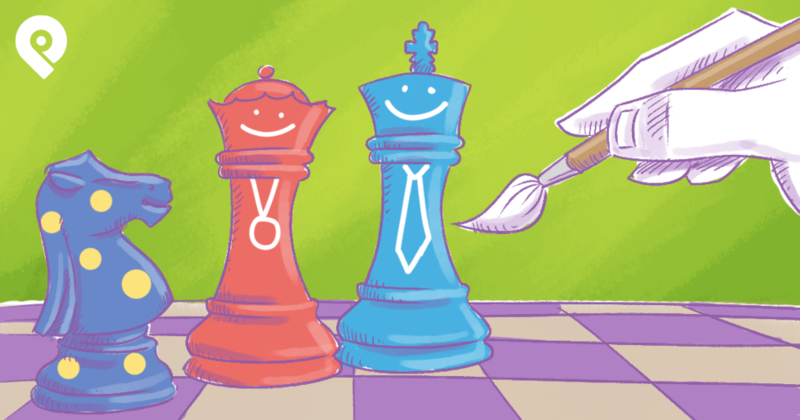 Now here’s the good news: same Facebook goals = same effective Facebook strategies. And since these strategies have been around for a while, there’s been plenty of time to test them out and find the ultimate Facebook strategy! 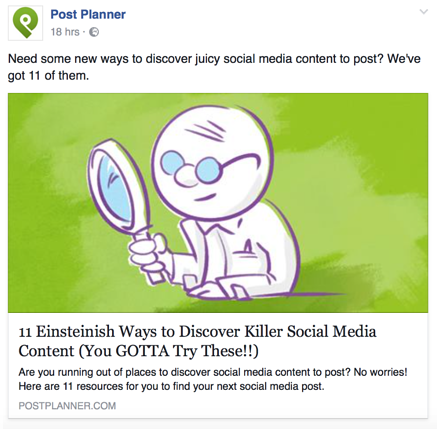 Post engaging (chum) content and get lots and lots of clicks! 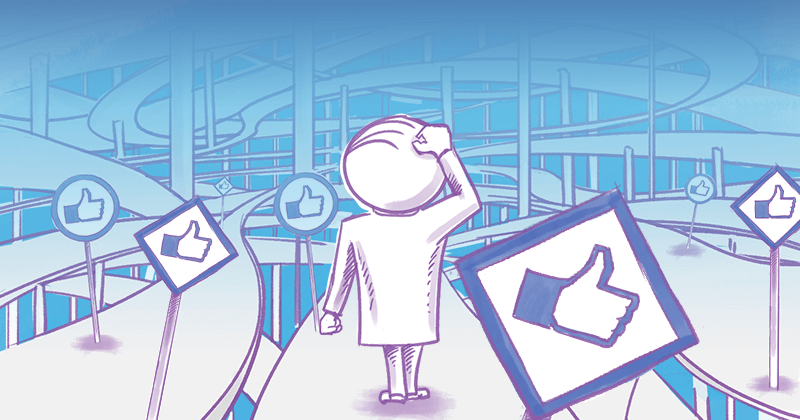 Every time a fan clicks on one of your posts, whether those clicks come in the form of likes, comments, photo views or shares, that fan is sending a signal to Facebook. They're letting Facebook know that they’re interested in this type of content and in the page that posted this content. Remember how Facebook’s main goal is to show you content you love? Well, your click has just shown Facebook exactly what that is. So, Facebook does exactly that - it shows more of your posts to that fan. And then -- if you're a savvy business -- you should include plenty of links back to your website in those posts. These are your baited hooks. Because, let's be honest here: we're not on Facebook for the mere pleasures of idle conversation. As businesses, we're on Facebook to make more money, to get more customers, and to grow our enterprise. So, always remember drop in some baited hooks. In my opinion, links to your blog posts are the best links to share. Why? Because they don't come across as salesy -- and thus tend to get more clicks. Most of the time, your blog posts are there to teach and entertain your fans. They're giving, not taking. They're offering, not asking. But the beauty of a blogpost is that it lives on your blog, which lives on your website -- where YOU get to decide what kinds of calls-to-action (CTAs) your visitors see. The strategy may remain the same but the chum? Well, it’s getting better and better. 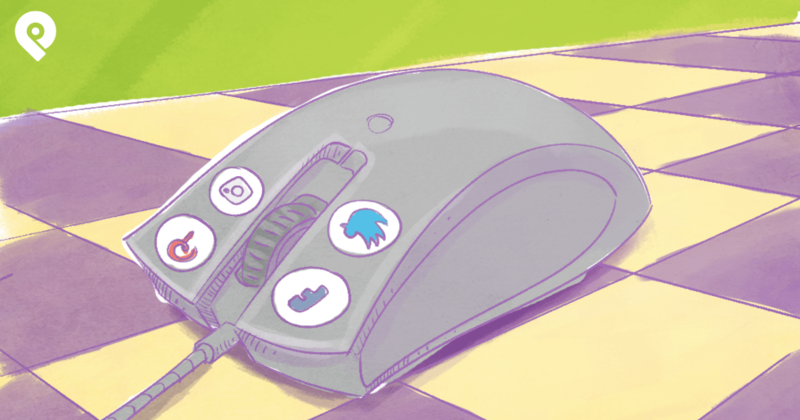 You can still share the highly engaging visuals, text updates, and 3rd-party links, but there’s now a new kid on the block… and that’s video. 75% of online video viewers have interacted with video content. ⅓ of all online activity is spent watching video. 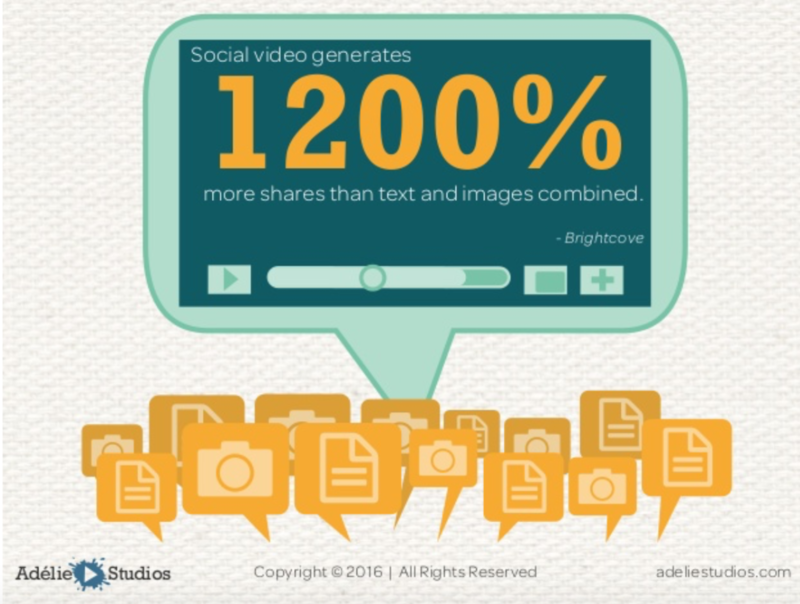 Social video generates 1200% more shares than text. And in fact, video has come a long way. First, from simple video to HD Video - letting viewers get the full high-definition experience. Then came along Autoplaying HD video and it proved to be a highly powerful tool for capturing and holding attention. Not to mention that autoplaying HD video has the power to generate huge impression numbers and is a perfect medium for advertising. 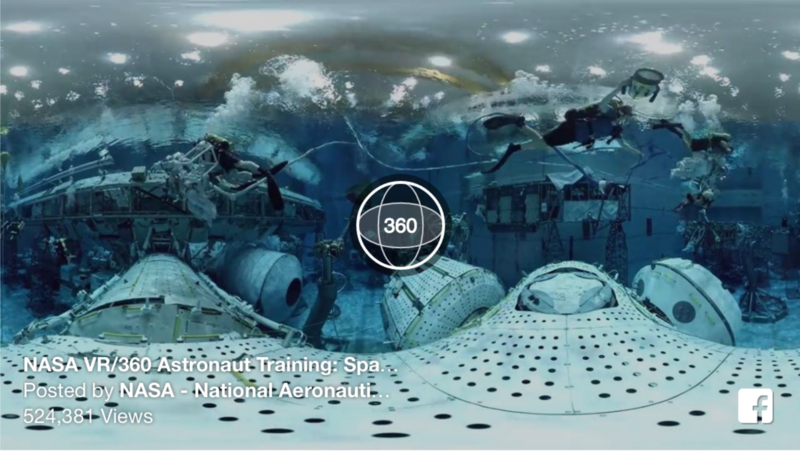 Don’t forget Facebook 360 videos! Facebook rolled them out with a vision to use virtual reality as a communication and social interaction tool. Now, with this feature in place, you can give your audience a more experiential feel of your story. As users navigate their screens, they'll feel as if you've invited them into whatever is transpiring in the video. They can pan, rotate, and watch the video unfold from any perspective that they would like. I can’t talk about video and not mention Live Streaming. It’s all about connecting and interacting with your audience in real time. Live streaming breaks down barriers and creates a connection that transcends traditional marketing limitations. Your audience wants authenticity, and let’s face it -- there’s nothing as authentic and genuine as live video. Even if your fans are watching the video after the “live” session is over, they can still feel the authenticity and transparency of the recording and engage with the video. GIF’s are easy to tweet, consume, and share. They speak to your audience when words just won’t do the trick. They are also a fun way to get your followers to take part in the conversation. When they're relevant -- GIFs almost always spawn engagement. When you post photos, you're delivering content that can be consumed QUICKLY and EASILY. With the introduction of HD Photos, the whole user experience got even better. Remember - the better the quality, the more attractive the image, and the more likely your audience is to click on it. Virtual Reality is a real big hit at the moment. 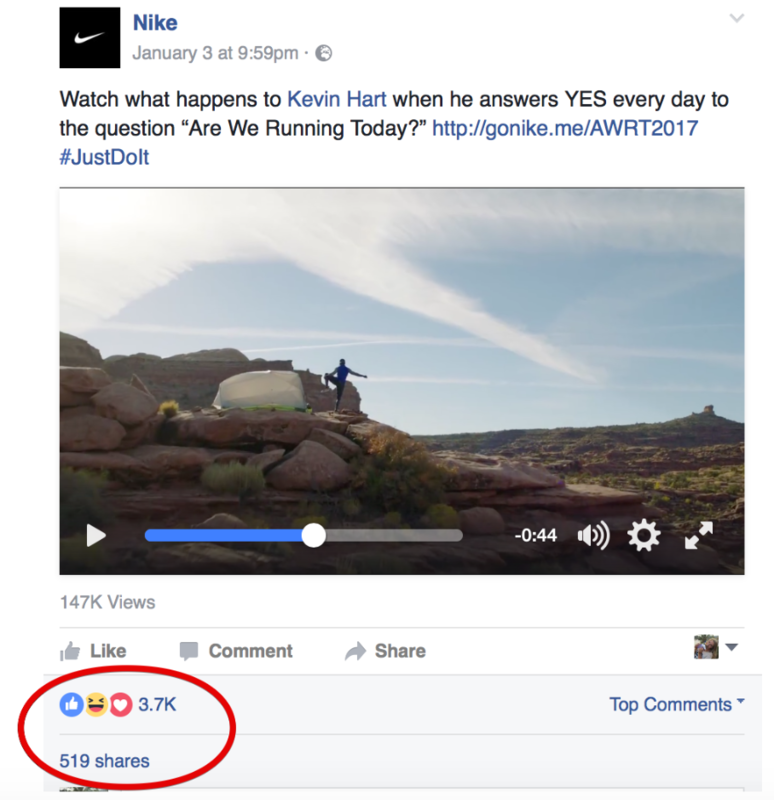 And it's no wonder - brands that are creating and sharing VR type content are seeing an increased engagement. Some brands are even using it to create interactive content. Facebook Ads are 100x as effective and 10x cheaper than they used to be. In fact, some people spend more on their coffee each day than they do on ads. Now that a page’s reach is more dependent on shares rather than organic reach, it’s clear that the best way to maximize reach and increase revenue is to use Facebook Ads. Facebook now lets you take advantage of your existing customer database and create a "custom audience" or a "lookalike audience," which targets users who are similar to those on your custom audience list. 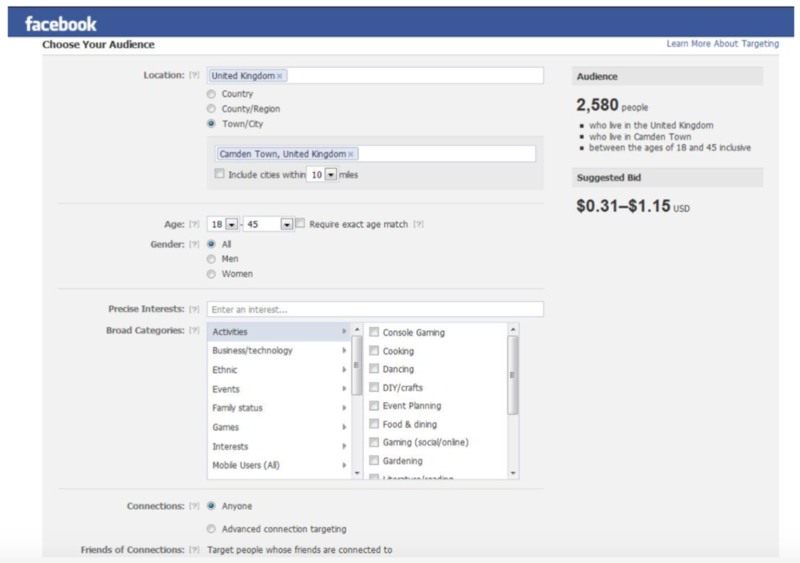 You can now target users based on age, gender, location, language, demographics, interests, and behaviors. With these extra targeting options, you can make sure that your ad reaches only the people most interested, and likely to engage with, your content. You can now create a customized ad in a matter of minutes. Choose the Facebook Page you want to promote. Select the placements so that your ads are shown to the right people in the right places. Define how much you'd like to spend, and when you'd like your ads to appear. Chum wouldn’t be chum if it wasn’t eaten up quickly. That means that you need to be sharing A LOT of it. But how do you find the time to create all of that engaging content? You don’t need to! There is 100x more FREE chum out there for you to use - with 100x the quality. It’s called OPC - Other People’s Content. Use Think With Google and get high-level insights and presentation ready stats. 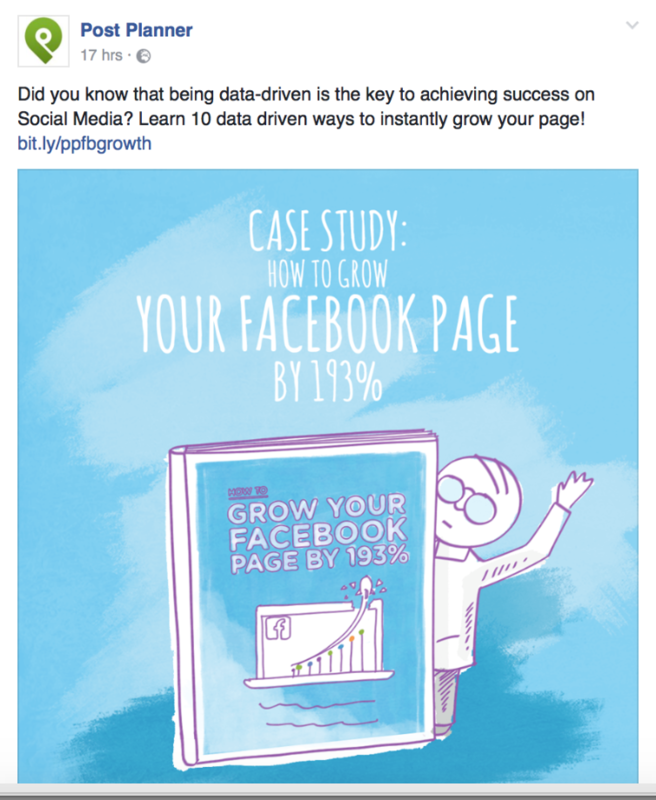 See content from top performing pages within your Facebook Insights or Twitter Analytics. Check out Medium for personalized content suggestions. Use RankBrain.me to see what keywords people are searching for. Then share content that’s relevant to your audience. 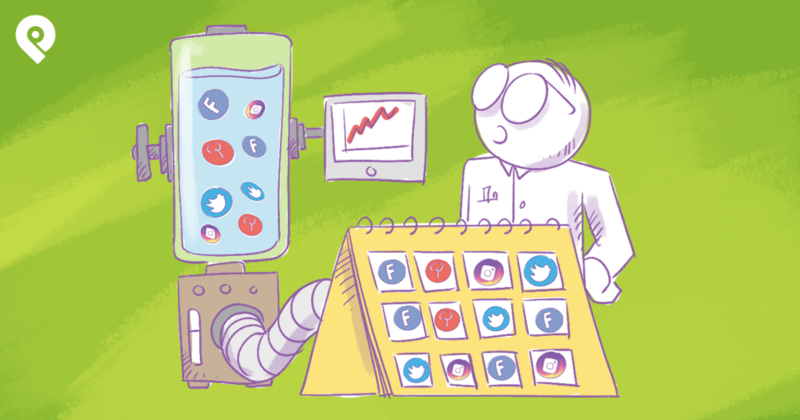 Use Content Curation sites such as Buzzsumo, Bizsugar, Alltop, etc. Repurpose your own successful content. 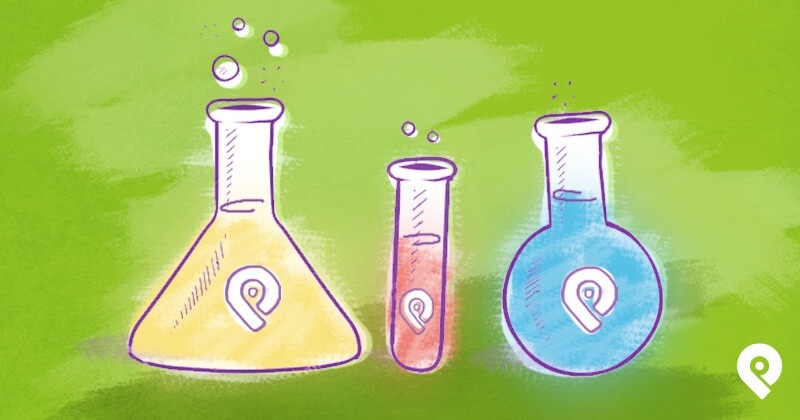 Use Post Planner to find scientifically-proven content. We are living in an incredible time. Social media is changing every day, and if you don’t keep up - you’ll soon fall far behind your competition. However, there is one thing that will never change, and that’s the power of engagement. ...especially if you tap into the power of video, share other people’s yummy content, and take advantage of Facebook Ads.